Our founders wanted to provide a solution to those who think outside the box. With years of experience in selling shipping containers, modifying shipping containers, and designing water treatment systems in shipping containers, StrongBox was born naturally. 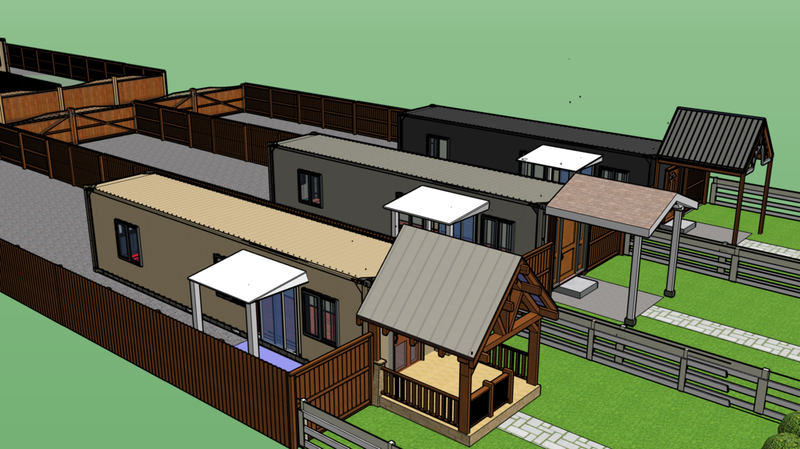 Through our partnerships, we can provide the first state-certified modular container home, not just another RV-Tiny Home certification. What this means is that banks can provide low- interest financing where other container homes require $50,000-100,000 cash out of pocket! One of our passions is to empower people through meaningful work. We are fortunate enough to partner with Colorado Correction Industries and the Colorado Department of Corrections to educate inmates in skilled labor so that they break the cycle of incarceration upon release. By providing a source of income and increasing personal responsibility, this State-Sponsored program has improved inmate recidivism rates by 20% and achieved over 1,300 college credit hours.